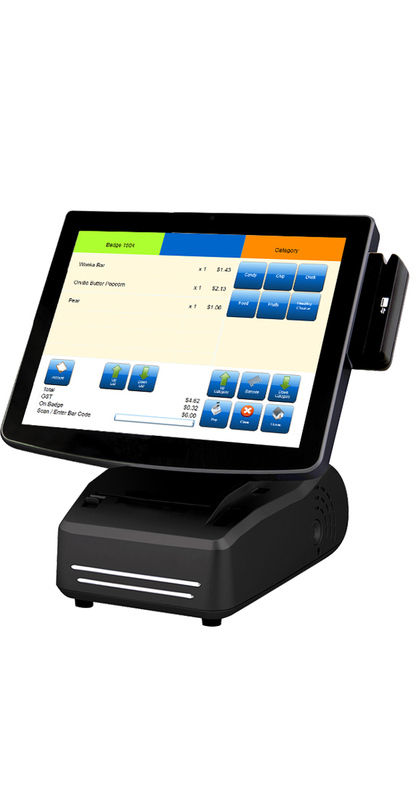 The S-Line 2 is a feature-rich Point-of-Sale solution at the forefront on innovation and design. As an all-in-one design, it provides everything needed to implement your POS program while minimizing the space needed to do so. Don’t be fooled by its small footprint, this POS system is one of the most powerful on the market! Well integrated footprint that eliminates unsightly cables and reduces the overall footprint. Powerful enough to stand on its own, yet customizable to meet your specific needs. High quality design backed with 3 year warranty.